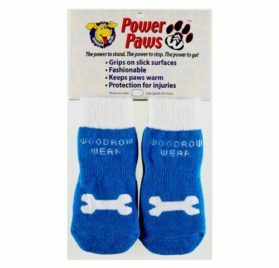 XL: Size 5.2 CENTIMETERS Long 6.2 CENTIMETERS. 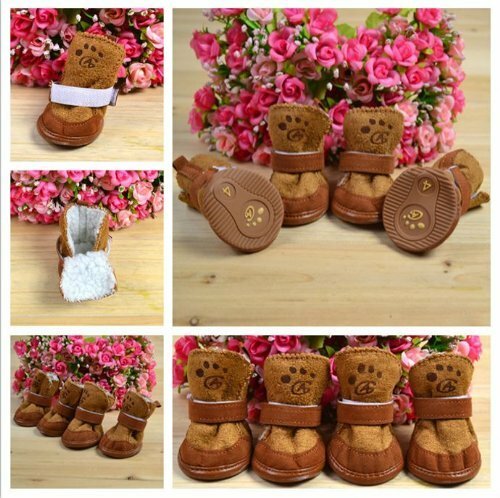 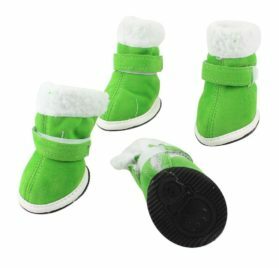 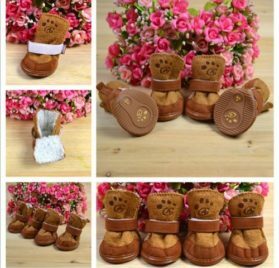 Animal dog cat cotton footwears springtime autumn wintertime boot pet bottes. 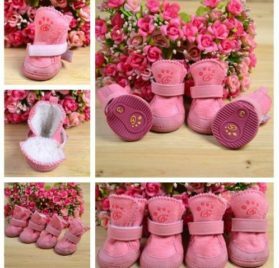 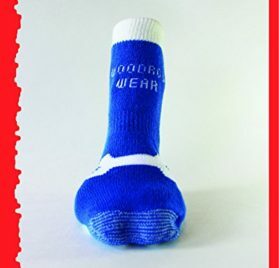 Tags: Booties For Chihuahua, booties for chihuahuas, boots for chihuahua, boots for chihuahuas, Brown color pet dog cat cotton shoes, cat cotton shoes, Chihuahua Booties, chihuahua booties shoes, Chihuahua Boots, chihuahua boots for winter, Chihuahua cotton shoes, Chihuahua Dog Boots, Chihuahua Dog cotton shoes, Chihuahua Dog Paw Protectors, Chihuahua Dog Shoes, Chihuahua Paw Protectors, Chihuahua Shoes, chihuahua winter boots, Chihuahua Winter Shoes, cotton shoes, Dog cotton shoes, Dog Paw Protectors, Dog Shoes, dog shoes for chihuahua, Goodsfordog, paw protectors for dogs, Pet cotton shoes, pet dog cat cotton shoes, Pet Paw Protectors, Pet Shoes, shoes for chihuahua, spring autumn winter boot for pet dog cat, winter boots for chihuahua.